With Fall on the horizon, we have been doing some fun Fall Crafts for Kids. My kids are have been enjoying Fall Tree Window Painting and creating Fall Leaves with Black Glue. Today we will share how to use your fingers to create these Fingerprint Trees. Before we start, I need to explain that for someone who has a blog that focuses heavily on kids crafts, I am a terrible artist. And I’m not one of those people who say I am a terrible artist just so you can say I am good. Nope. Pictionary is not my friend. Now that we have that disclaimer out of the way, we can continue. Draw a tree onto your white paper. You will just want to draw the trunk and bare branches. Here is mine. Did I lie about not being a good artist? If you have older kids, they can do this part themselves. Next, you will create what I call a “poor man’s stamp pad.” Take a paper towel, fold it in half and place it on a tray. Squeeze a small amount of the colors you wish to use on the paper towel and use a spoon to spread the color around and get it to sink into the paper towel a bit. This way, the paints coats fingers more like a stamp pad and you don’t end up with a finger with a big glop of paint on it. 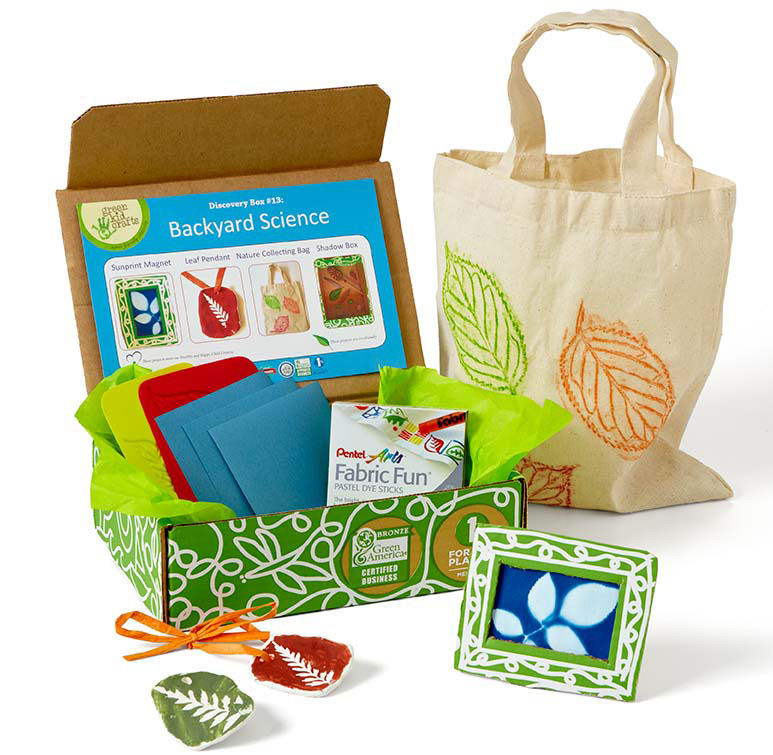 Explain to your child how they will be using their fingerprints to makes leaves on and around the tree. They will be dipping their fingers in the paint and then making prints on the paper. Yes, my daughter is wearing two fairy wings while doing this craft. That’s how we roll around here. One nice thing about Fall crafts for kids like this one, is that you don’t have to worry about cleaning your fingers in between colors. Fall leaves are supposed to be multi-colored, so the mess works well here. One of my daughters was more into falling leaves, so she started by placing her fingerprint leaves on the side. Eventually she added more to the branches. Even little ones can rock this activity with careful supervision. This is fingerprint tree would be great for children of any age. I like it because it uses simple supplies that most people already have on hand. You don’t have to spend a lot to make great art or have fun with your little ones. The ability to draw a tree does help though. Always so sad as the end of summer comes but then just love that we get to do leaf prints again – hurrah! !